Passionately referred to as the granddaddy of arcades and the last bastion of the neighborhood arcades by Mr. Walter Day, Star Worlds continues to set itself apart from the crowd for over 30 years. Curated by Patrick (Pac-man Pat) O&apos;Malley and Glenn Thomas, Star Worlds has been providing family entertainment throughout multiple establishments in the midwest as well as the Midwest Gaming Classic convention. You won&apos;t find bowling or ticket games here, but you will see a rotating mix of both modern and classic games in a family friendly environment. The walls and ceiling are adorned with collectables, posters, promotional material, and many limited edition items you would be hard pressed to find anywhere else. With hundreds of rotating games and fantastic features, there is always a reason to stop by! Star Worlds sports fantastically maintained machines at competitive prices. See the only Japanese Dance Dance Revolution Black HD cabinet in this hemisphere. Watch what other people are dancing to in real time and see their scores live! Dancing not your thing? 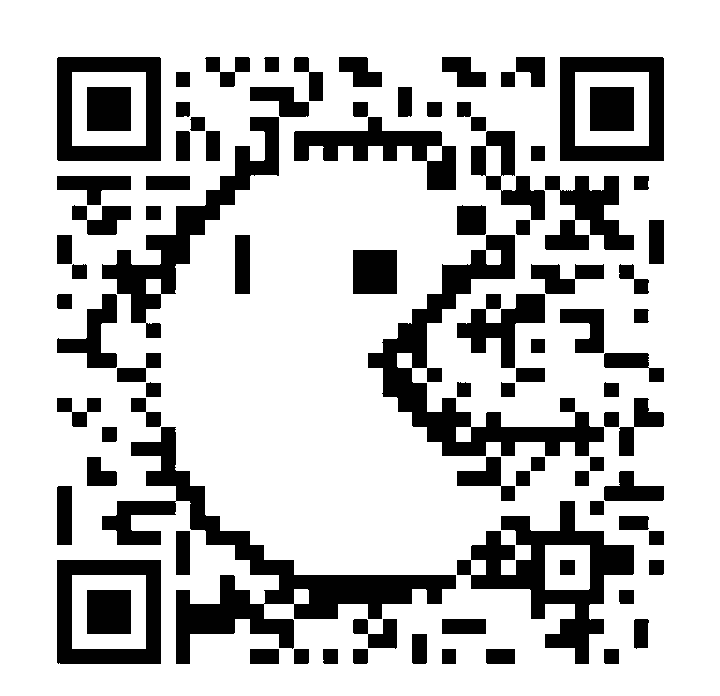 Try your hand-eye co-ordination with Pop&apos;n music. As you play the song, press the buttons in rhythm to assemble music in real time! Want to race? The new Mario Kart GP2 machines not only let you race; you can put your photo in the game! The recent installation of an online scoreboard lets you maintain bragging rights over your favorite games, including the classics! You can even be alerted when your score has been beaten! Star Worlds regularly holds events and tournaments, features famous guests, and caters them as well! 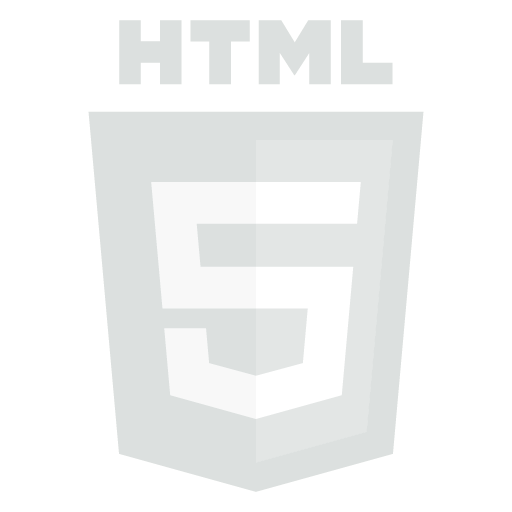 Keep an eye on the news feed for more information on upcoming events! 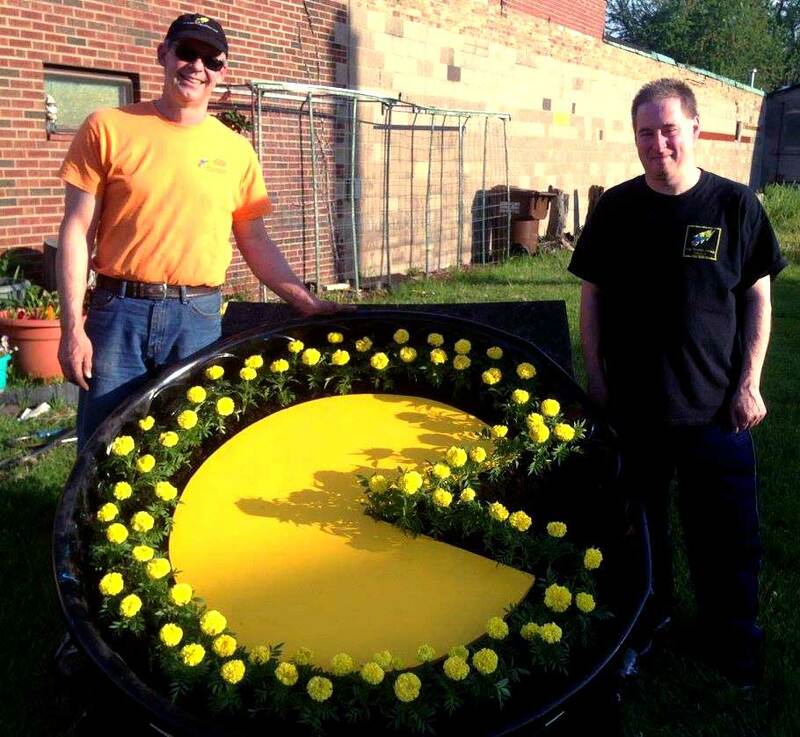 Glenn Thomas (Left) and Patrick O&apos;Malley (Right) present their Pacmac flower planter outside of Star Worlds arcade. Stay tuned! There's no events scheduled just yet but check back soon! In the mean time please take advantage of our 30 tokens for $5.00 special!